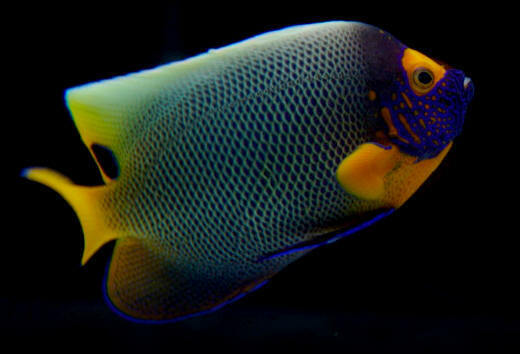 Kuwait by offering a complete selection of fresh water / marine fishes and corals related products at competitive prices. Here at AQUAMARINE, we truly love animals and enjoy our work. We use recommend and carry a wide selection of prescription foods, special vitamins, nutritional programs. You’ll find a complete selection of saltwater and freshwater aquarium fish as well as those needed supplies to keep those fish healthy and disease free. Whether you are shopping for a totally new Saltwater Aquarium, or just a few aquarium accessories our friendly and knowledgeable staff will guide you every step of the way. We are trying to grow & expand in the near future and hopefully, with the support of our Customers and Community, be around for a long time to come. 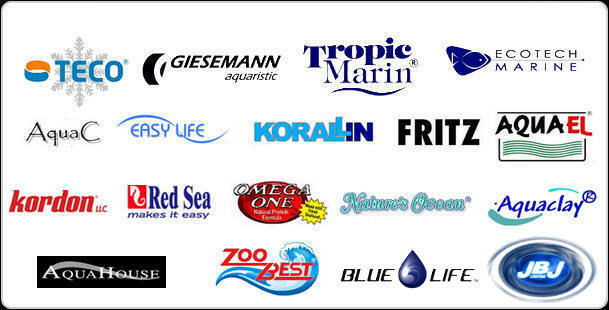 What we are offering is One on One Customer Service, Higher Quality of Merchandise and a very knowledgeable staff with years of experience to help you and your aquarium We will not tell you to use or purchase a product just to sell it, we inform our customers of what options are out there and which is the BEST for them and their aquariums. In addition to all that we provide custom or standard aquarium design, installation, care and maintenance. Please feel free to brows our site, and check our products and updates. For more information please contact us. With the EcoSmart Upgrade, you can transform your MP10 to an MP10w ES. Transform your MP20 to an MP40w ES.Or transform your MP40w to an MP40w ES. 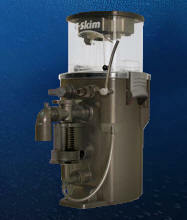 EcoSmart technology and new modes will create realistic tidal currents within your aquarium. corals or other reef invertebrates when used as directed.